Double or Nothing – It's Up to You! 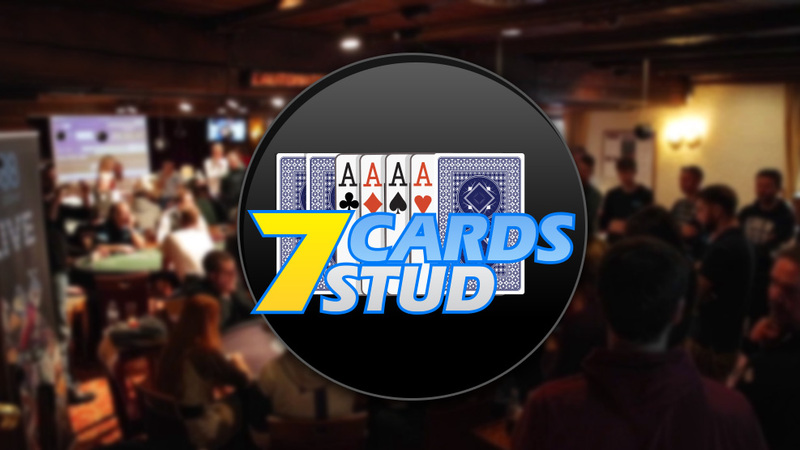 Double Or Nothing poker tournaments are a sort of Sit & Go that's made up of one table of either 8 or 10 players. 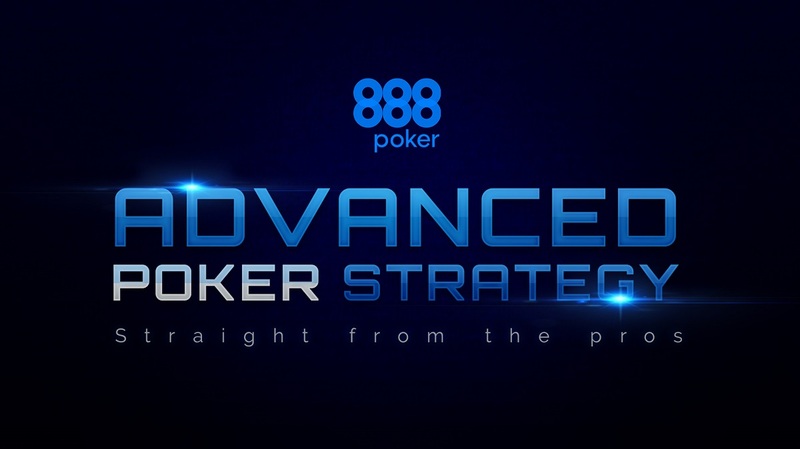 It plays out like a regular poker tournament until 50% of the original players are left. 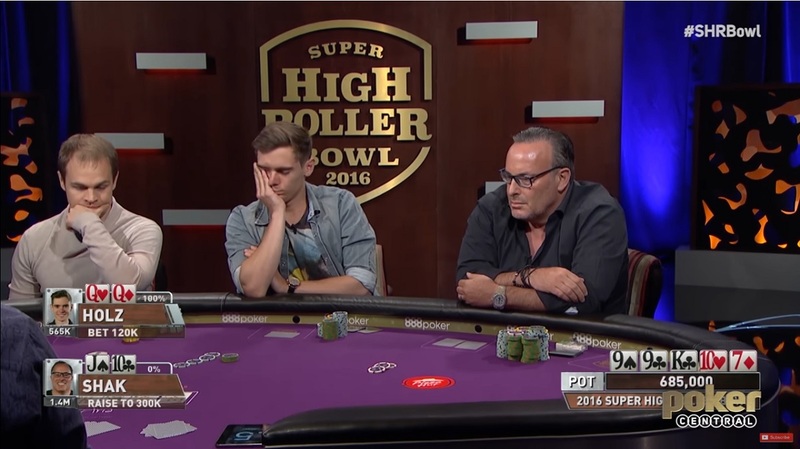 At that point the tournament ends, play stops and the remaining players get to double their buy-ins! It's a bit like “Survivor”, except that half the players get to survive “Tribal Council”! 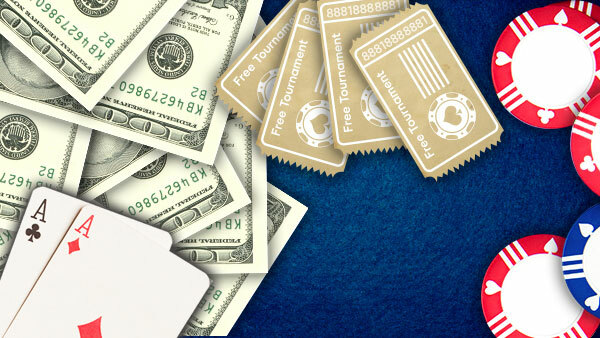 To view Double or Nothing Tournaments via 888poker software, click on 'All Games' >> 'Sit & Go' >> 'Special Games' for complete list. 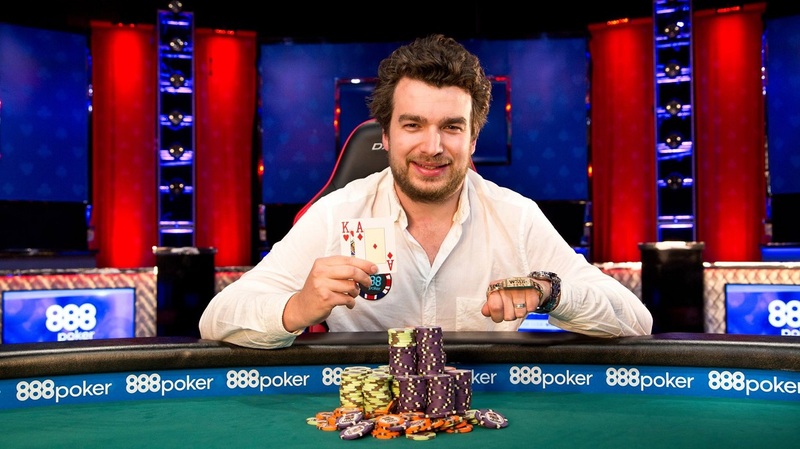 The prize money awarded to the top 4 or 5 players (top 50%) is literally double the buy-in amount for the tournament, and that's how the tournament gets its name. In Double or Nothing SNGs, you either double-up by finishing in the top half of players, or you walk away with nothing. Don't get too down in the mouth because there's always another tournament seating in the lobby with your name on it! 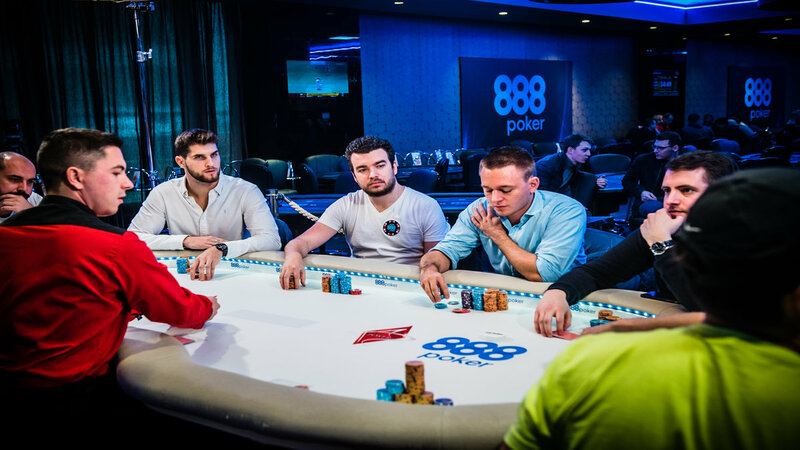 Why Play Double or Nothing Tournaments at 888poker? 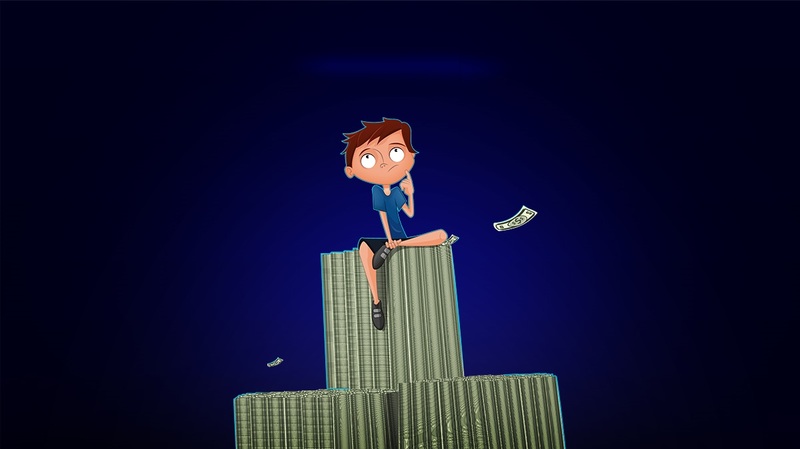 50% of players cash, meaning you have a much better chance of winning than in regular SNGs or MTTs. They don’t take very long to finish (usually around 30 minutes). Important decisions are simpler and more run-of-the-mill for this tournament type. 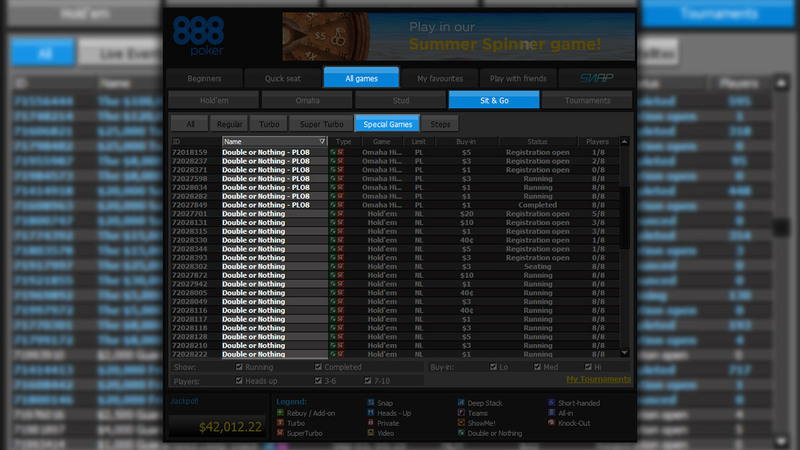 So if multi-tabling is up your street, jump straight in! Making money playing these events is very possible; you only need to win around 55% of these tournaments to come out a winner. Your overall wins will be slow and small, as the best result can have is only to double your buy-in. 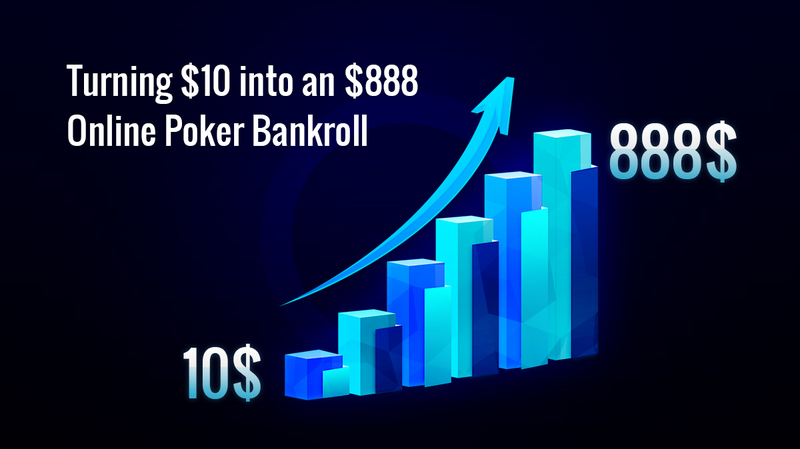 In MTTs, you can win over 100 times your buy-in! Variance may be a bit higher than usual, because of the increase in all-in action that happens on the bubble. Think MTT bubble or normal SNG bubble and then double it, and double it again! 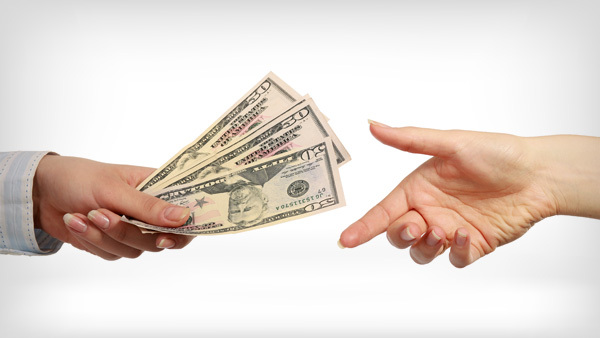 Double Or Nothing tournaments are for poker players who have patience. Because 50% of the players get paid, it's not necessary to take as many risks or chances. A big part of playing this type of tournament is waiting – waiting for the other opponents to knock each other out so that you can cash. Tighter players have a bigger edge than looser players. For example, on the bubble, it might just be correct to fold JJ or even QQ pre-flop, instead of going all in! So if “loosey-goosey” is your middle name, this might not be the one for you! Timing is everything in Double or Nothing SNGs, as is knowing when to “hold’em and when to fold’em”! Let Others Get The KO’s: You don’t have to be the one to bust other players in order to win. 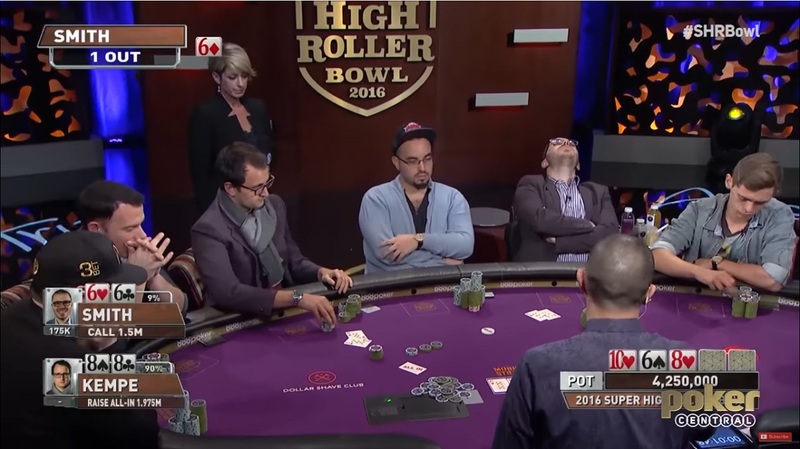 This is one tournament type where it’s not worth risking your own tournament life to end another player’s. 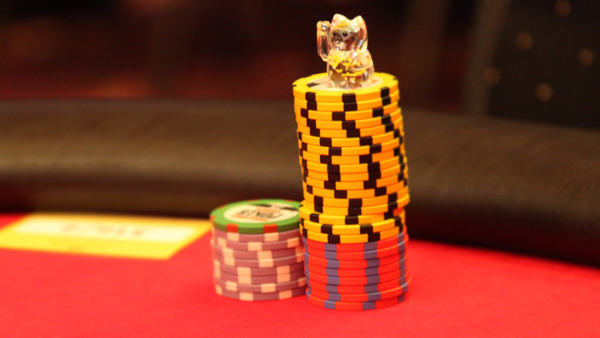 Become a Short Stack Master: Knowing when to get all your chips in pre-flop is key. Pick out the opponents who are playing overly-tight and then shove! Tightness Is Key: Playing tighter is important, as you only need to finish in the top half of the player pool to cash. Aim To Survive To The End: It’s not necessary for you to get all of the chips in play in order to win. Surviving to the end is a win; not having the biggest stack. 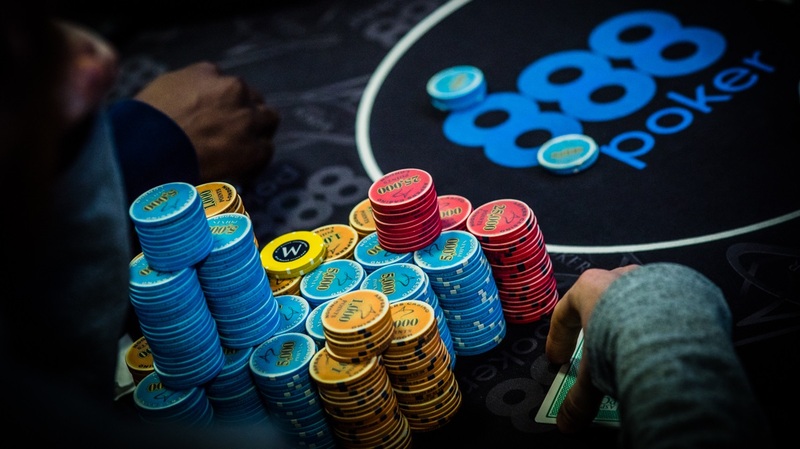 Steal Blinds To Chip Up: If you do get short on chips, steal blinds from players who are desperate to survive and more likely to fold.